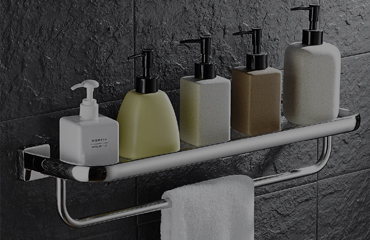 It could be said that it is the perfect selection of bathroom accessories that make the difference between an ordinary and an exceptional bathroom. 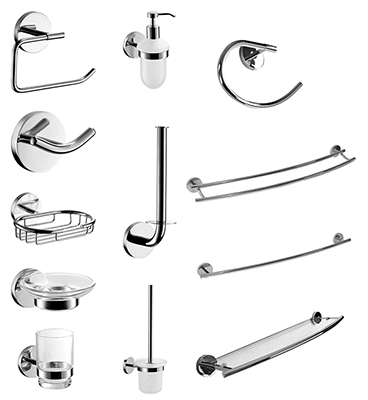 For this reason, Ingot now also offers you quality bathroom accessories in a variety of ranges. 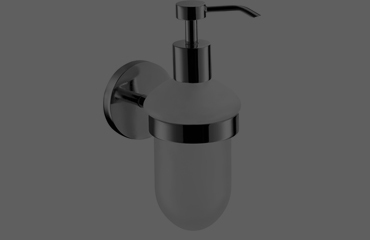 This range provides functional and attractive solutions to augment the your bathroomware. 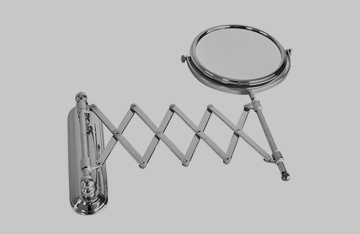 Choose between designs in a wide range of appealing styles, that vary from contemporary to modern and even classical. 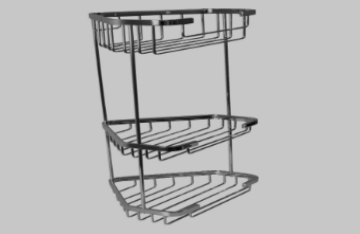 Ingot also offers a unique collection of baskets and frail care options. 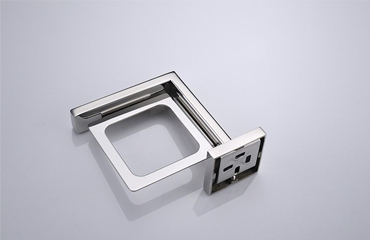 Architects, designers, developers and home owners now have easy access to a variety of quality accessories, available online and from various outlets. Ingot is backed by a 5 year warranty as our commitment to providing exceptional products and service. We deliver across South Africa. Fast and easy shipping , delivered at your doorstep. 100% satisfaction. We guarantee it. 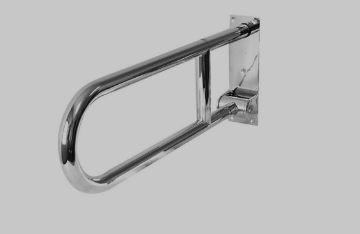 Architects, designers, developers and home owners, you now have easy access to a variety of bathroom quality accessories. Subscribe to our newsletter to receive all our product updates and promotions.